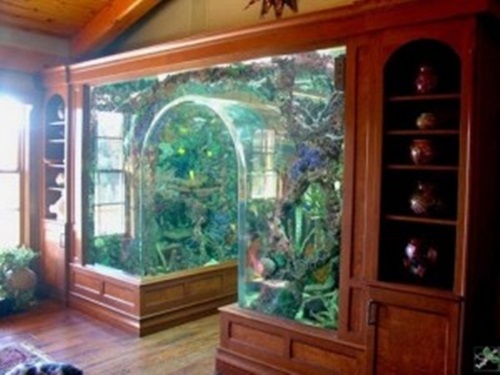 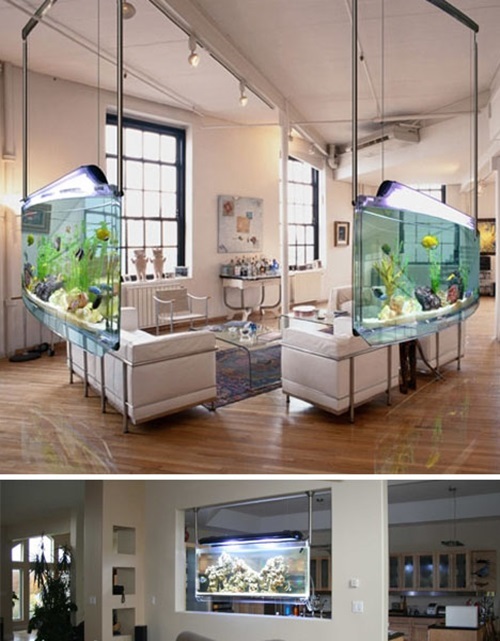 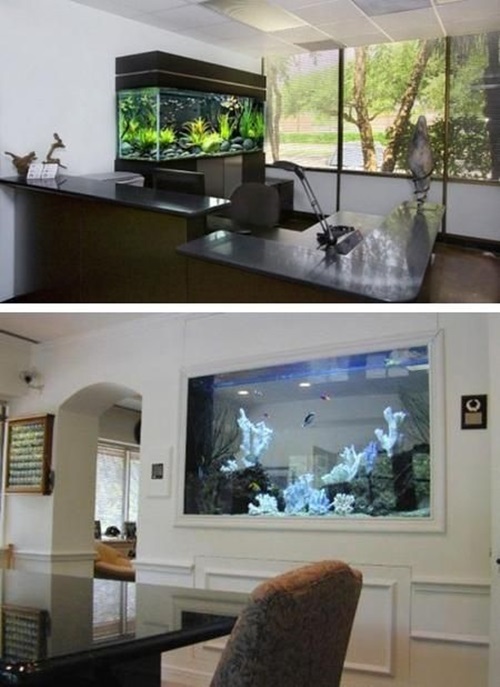 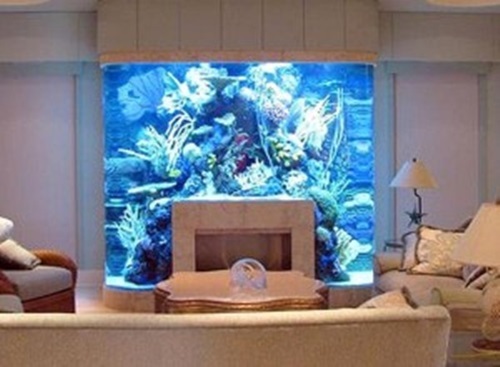 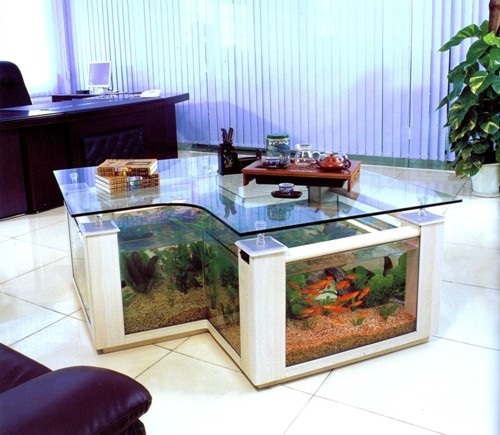 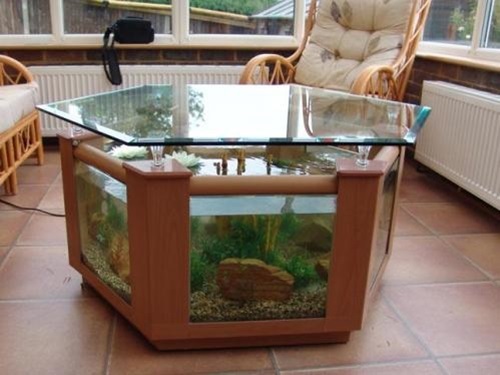 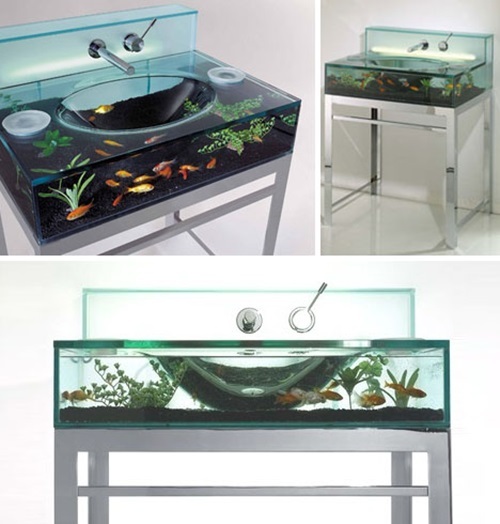 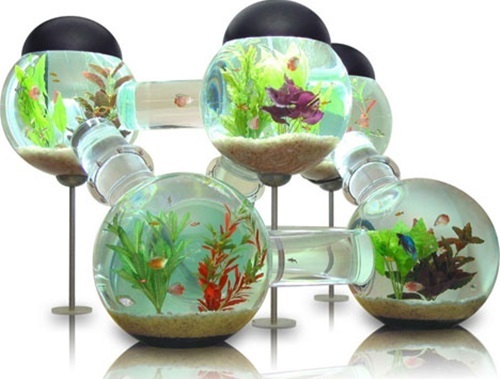 Designing a fish aquarium is a great decorative idea for those who have a fishkeeping hobby and who need to decorate their home using natural theme. 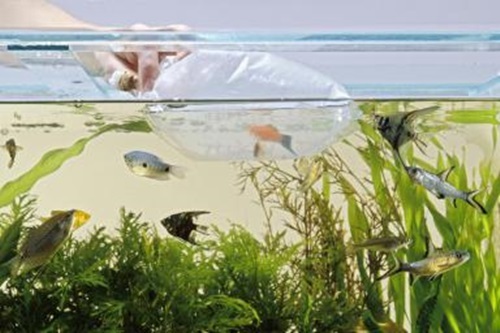 If you can take care of the different kinds of fish, you will need to create a natural setting for them using the coming steps. 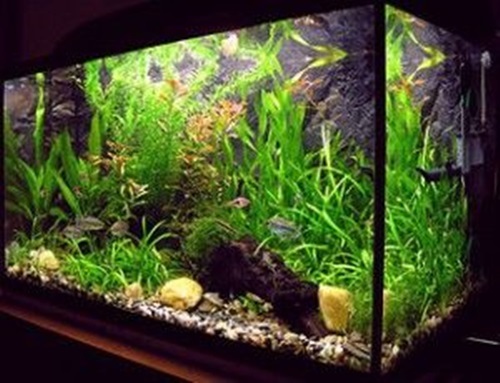 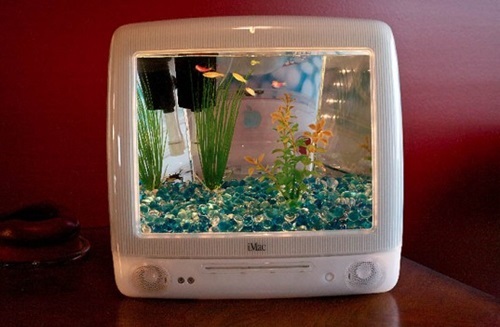 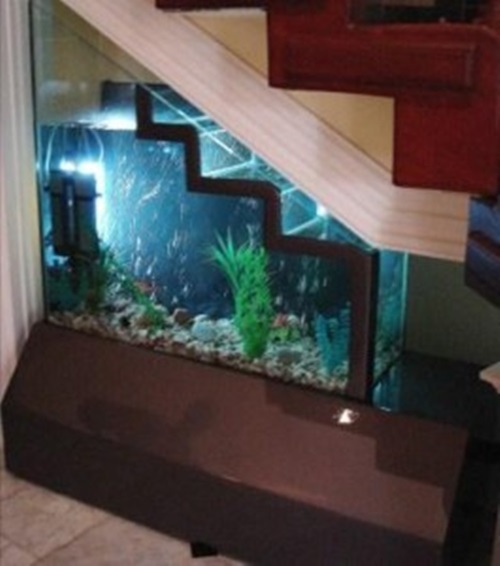 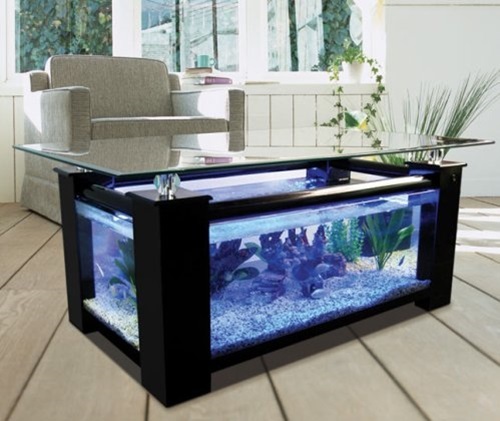 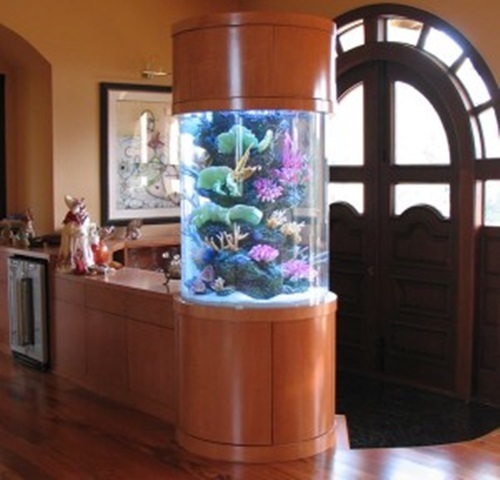 You can control the size of your aquarium according to the container you will use for the project and the number of fishes you will decorate your home with. 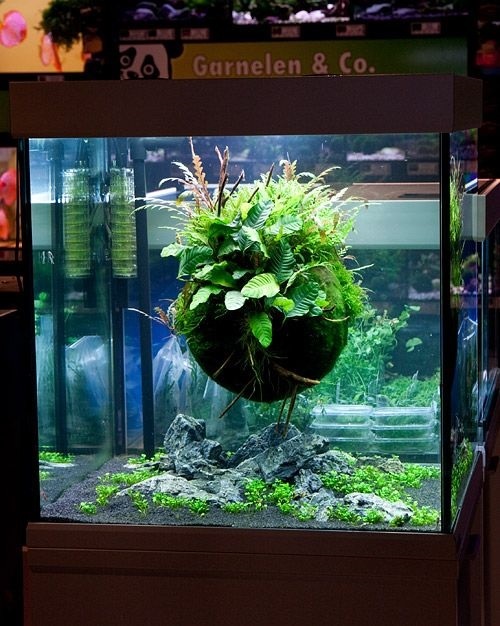 The right live plants such as dwarf hair grass or hornwort, and rocks will give your aquarium a realistic look providing your fish with fresh oxygen. 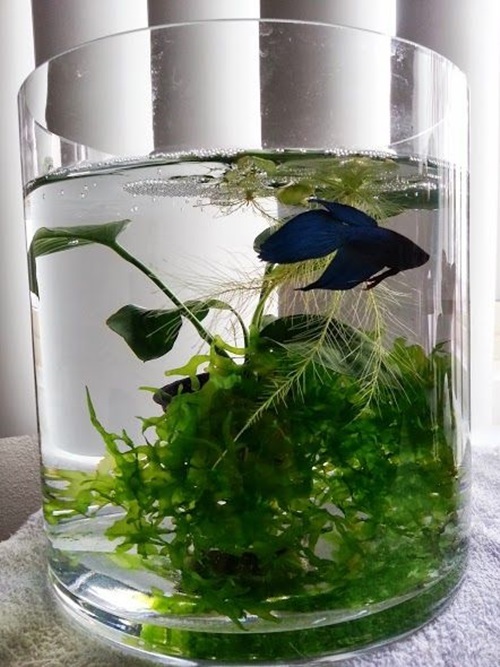 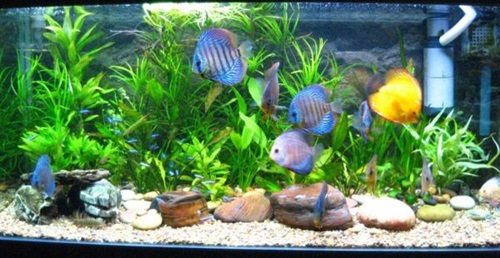 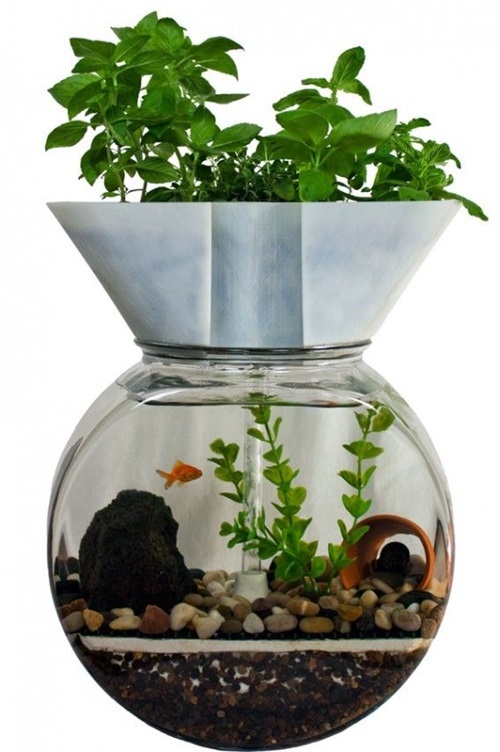 After picking up the right glass container, the plants, and the fish, you will need to create a filtration system in addition to a self-cleaning system. 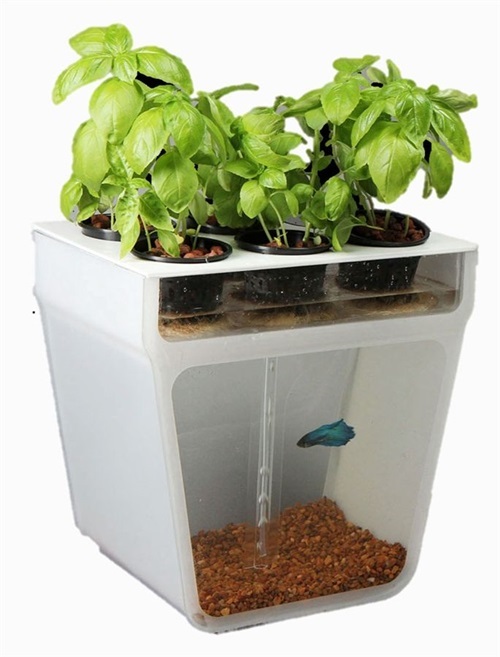 The appropriate sized filter with bio balls and ceramic rings with the natural plants and aquarium cleaning fish will keep your keep your tank clean most of the time. 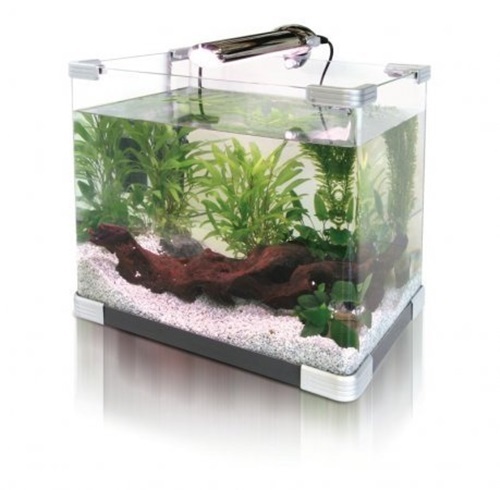 All of what you need is to clean your filter regularly. 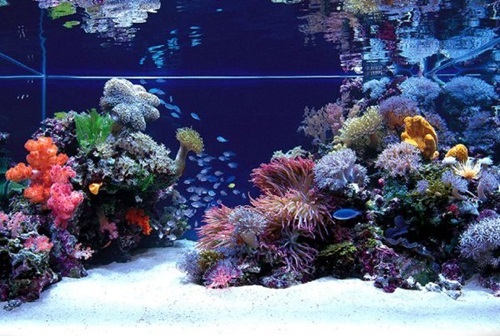 Now, you will need to install the colorful lights and heater to your aquarium to help your fish be safe and set the heater at 77degrees. 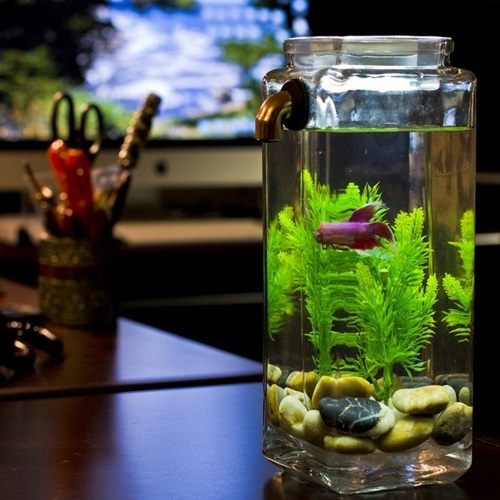 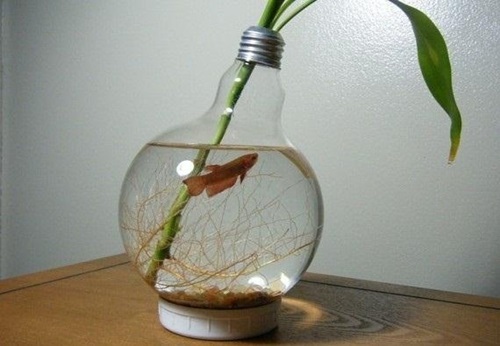 After testing the water, you can add your fish and enjoy its wonderful look. 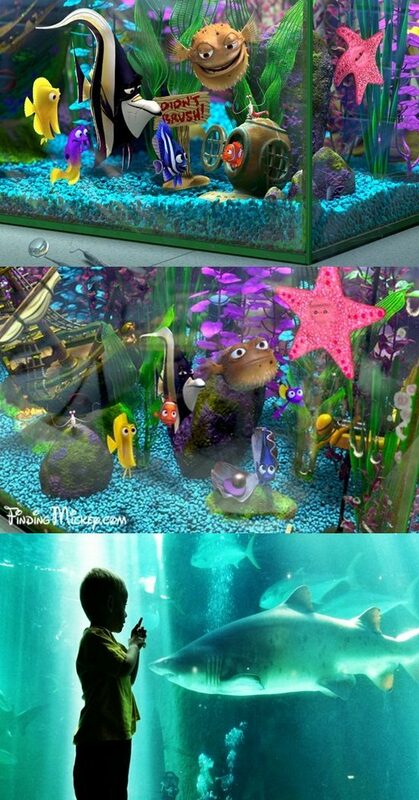 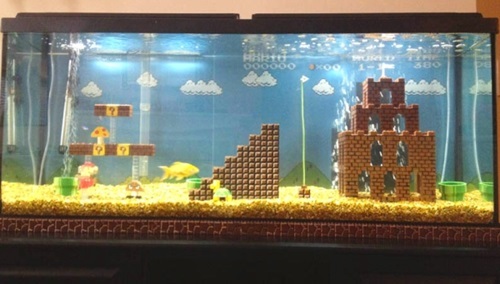 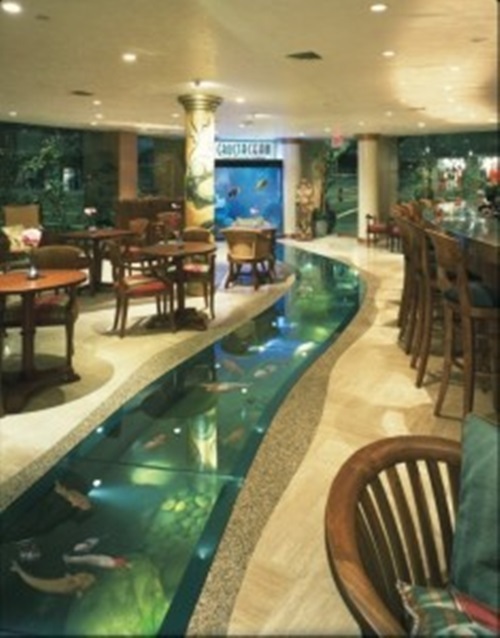 You can decorate your aquarium using a certain theme such as a pirates’ cove, a castle island, or a tropical jungle. 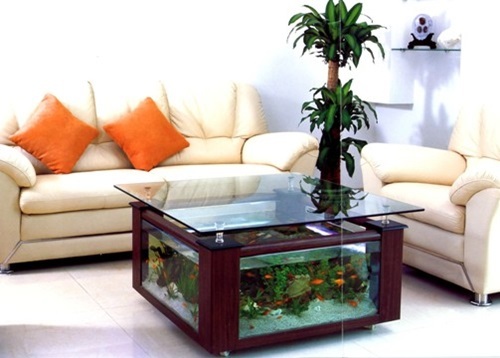 According to the theme you choose you will add the decorative items. 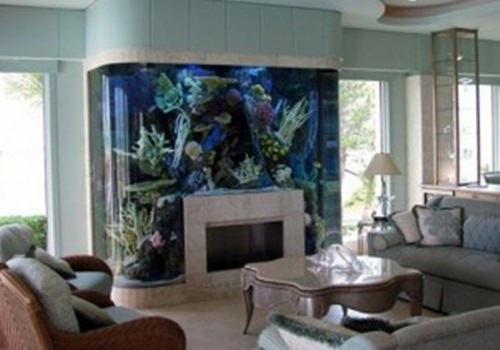 For example, you can choose the theme of Atlantis and add artificial treasures with Greek and roman designs. 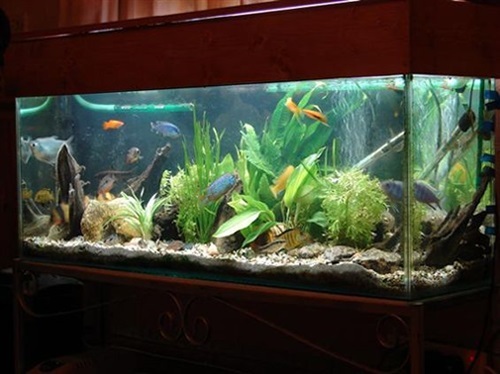 If you need to change the look of your aquarium regularly, it will be a useful trick if you can attach a background behind the tank to look like a scene inside the fish aquarium what gives a depth to the place.